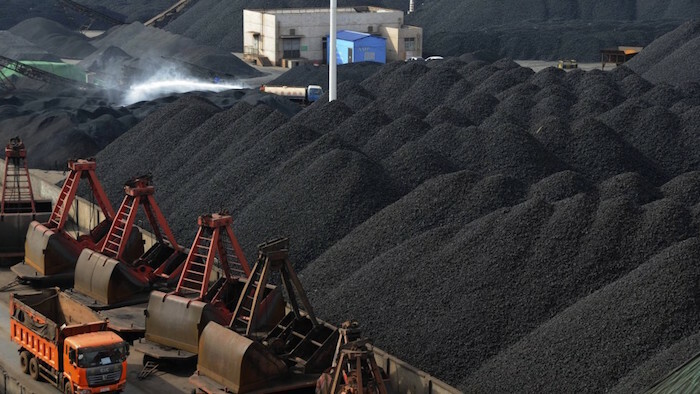 Global demand for seaborne thermal coal will ease 2% by 2025 amid flagging imports from China and Europe as well as growing competition from renewables and LNG, said the investment arm of the Bank of Montreal. The bank estimated demand to decline from 982m tonnes this year to 964m tonnes by 2025, with top consumer China’s imports falling 24% to 156m tonnes. BMO attributed the decline mainly to a decline in coal-fired generation. Nevertheless, imports from India, Asia’s second-biggest consumer of thermal coal, will rise 12% to 179m tonnes, while combined southeast Asian demand will grow nearly 30% to 119m tonnes over the same period. “Future headwinds are there, in terms of rising environmental regulation and increased competition in the power sector from LNG growth and ever-cheaper renewable generation,” the bank said. It forecast demand from European OECD nations to fall by 22% to 64m tonnes by 2025. Meanwhile, seaborne supply is forecast to fall by 1.2% to 968m tonnes over the seven-year period.